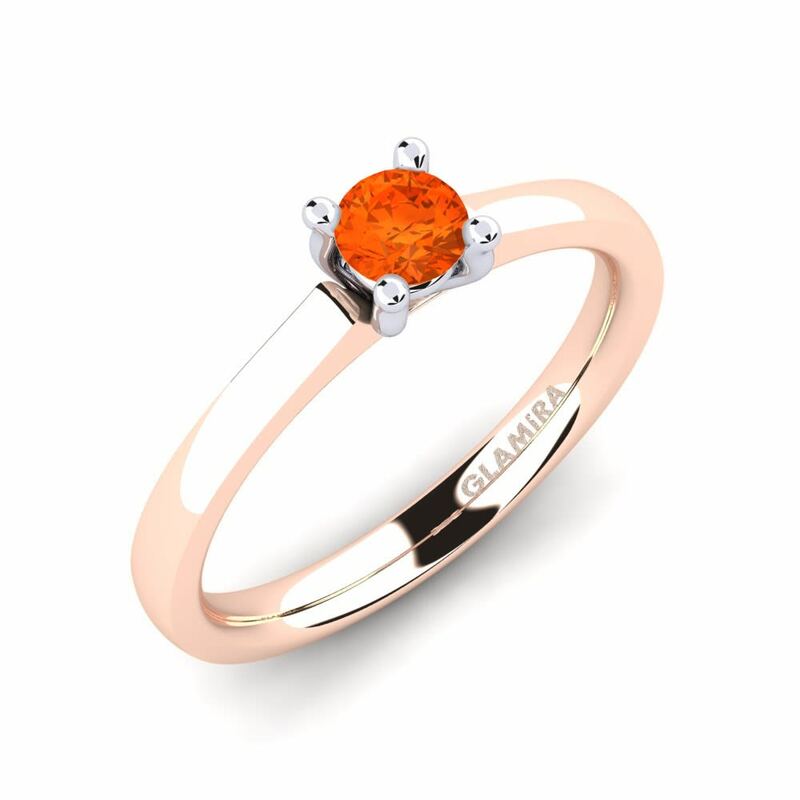 Chic and exquisite fire-opal ring - that’s all the woman needs and GLAMIRA knows it well. 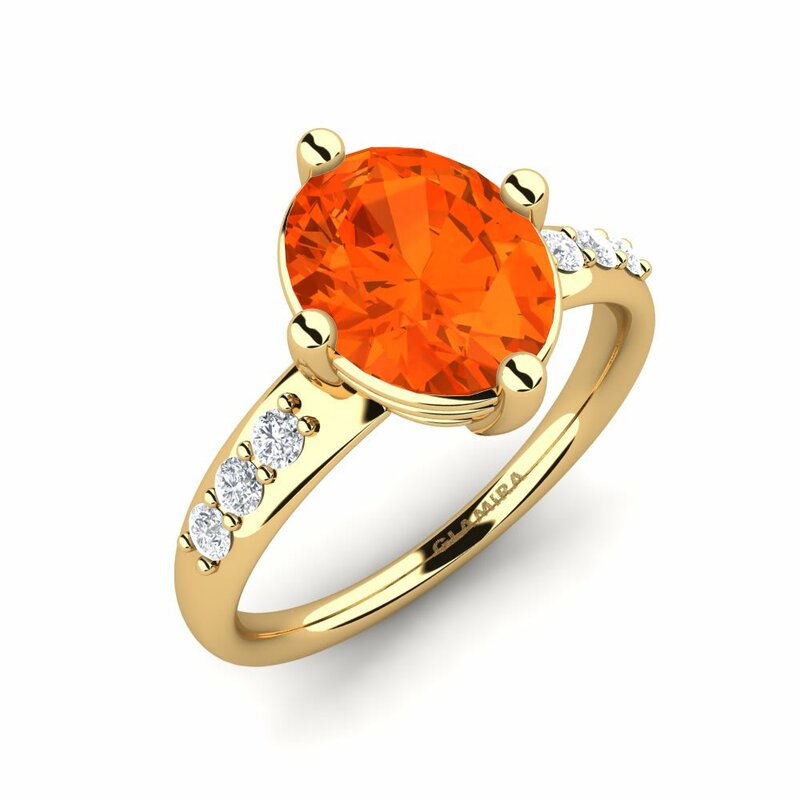 Let us present you a wonderful collection of elegant fire-opal rings designed for those having a special taste. 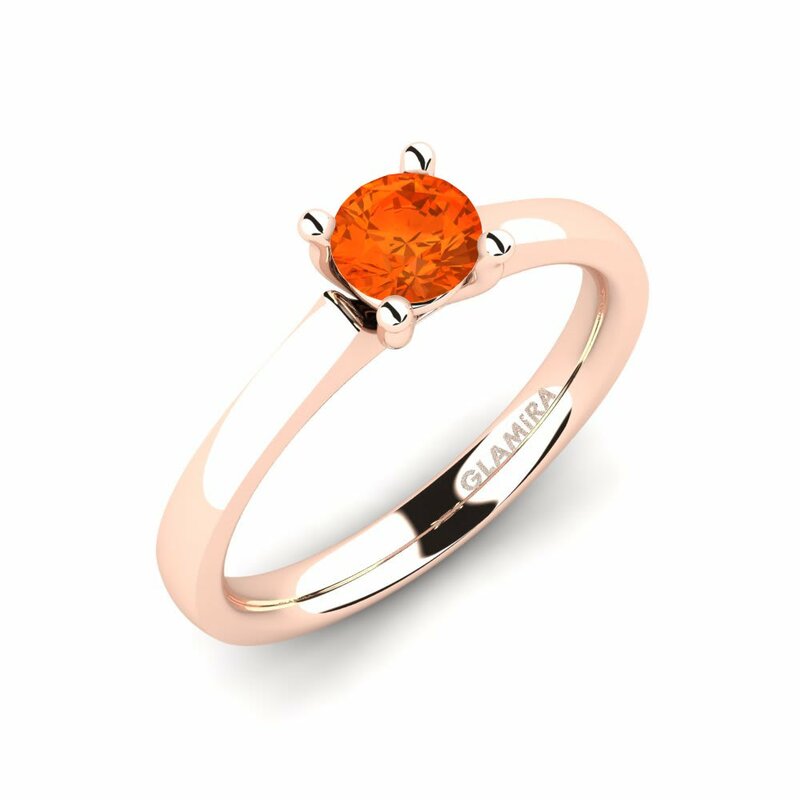 Fire-opals have a rich history that can be traced to ancient Aztecs. 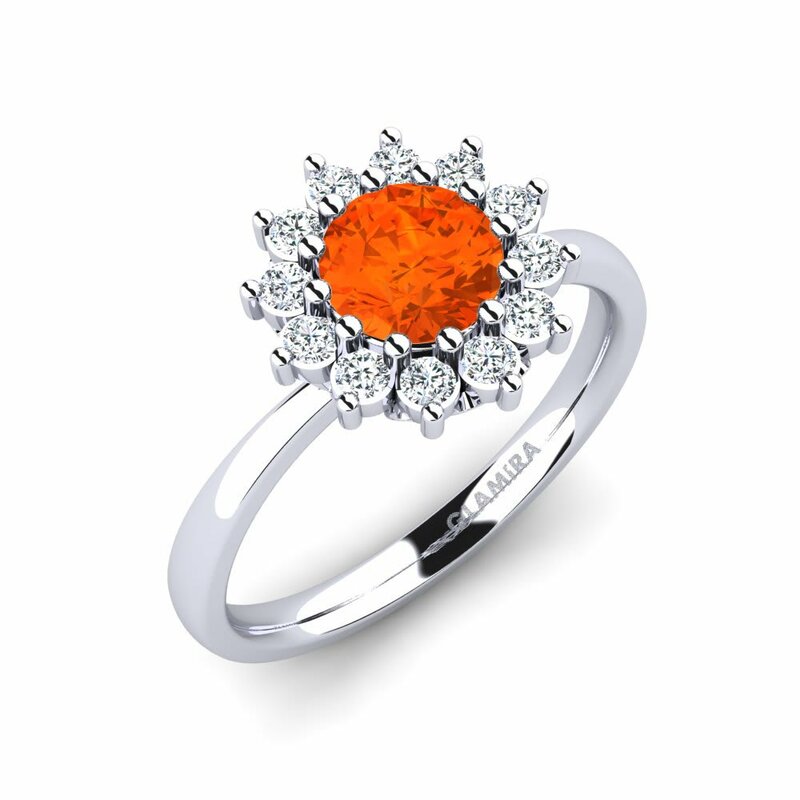 Since that times fire-opals have become one of the most interesting stones of the jewellery world. 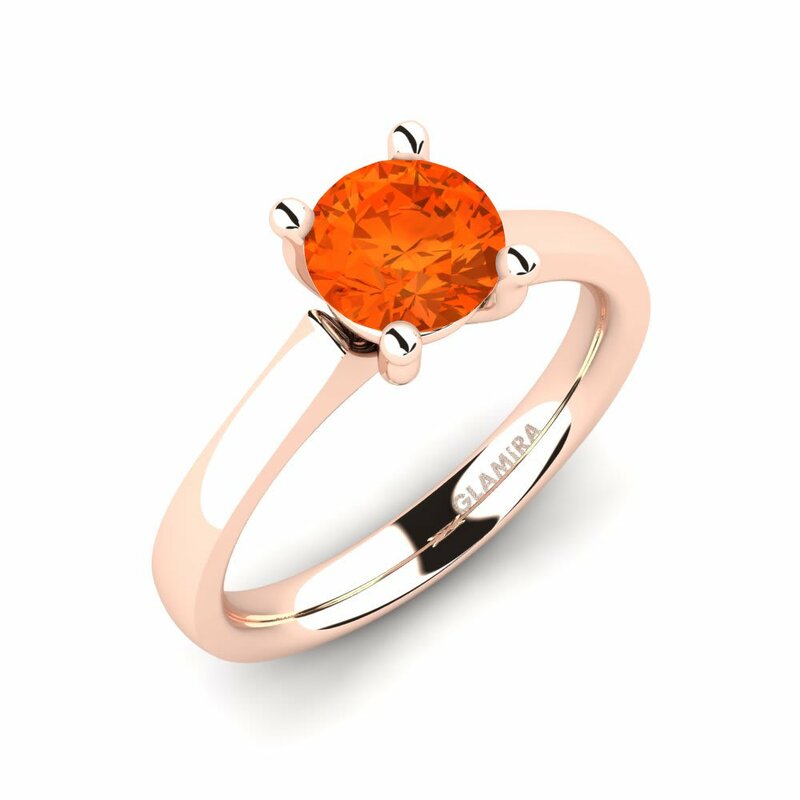 Stand out from the crowd and design your own ring according to your style using tiny diamonds and various precious stones. 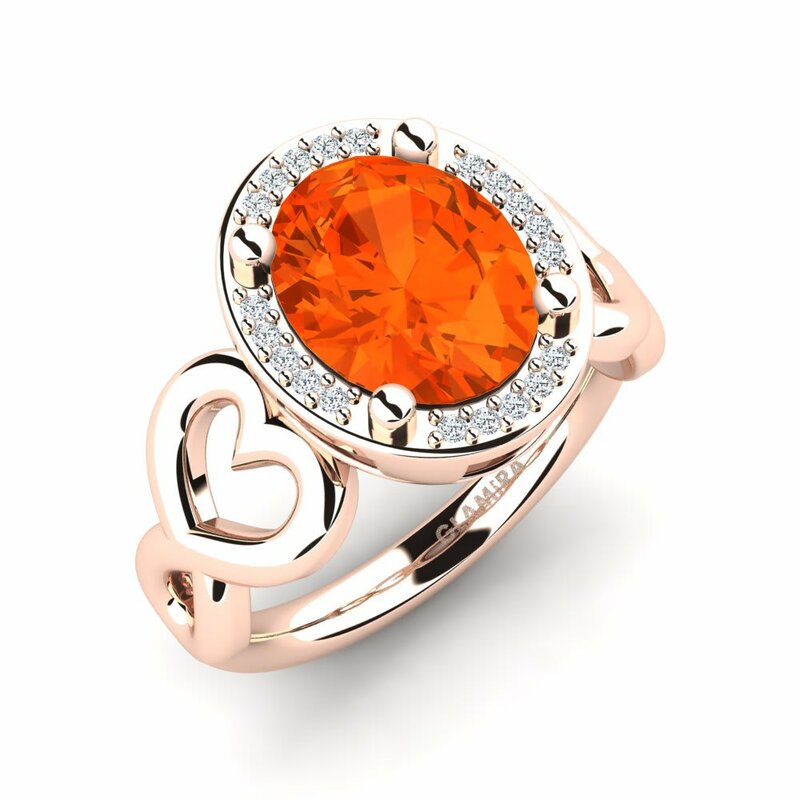 You can also choose from different colours, cuts and alloys to point out your elegant appearance. Do you see how colours change in the light? These stones will make you feel the presence of God!